We would love you to join us for the Warrandyte Toy Library 2017 Annual General Meeting (AGM), on Thursday 30th November at 8pm. 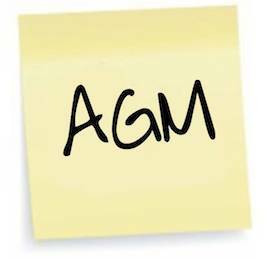 We’ll go through the formalities of an AGM – approve last year’s minutes, presidents report, financials, memberships for the year, toys purchased etc. but mainly it will be a social get together and an opportunity for you to meet other members of the toy library and join our committee for 2018. Each year a committee of volunteers is established at the AGM to run the Toy Library for the benefit of our members. We are purely focussed on providing a great resource for our community but without your help it cannot run. All the committee positions will be resigned and declared vacant so please consider volunteering your skills and time through one of these positions.